Monday, June 11 is a professional development day for teachers. There is no school for students on that day. Enjoy a nice long weekend! Congratulations to our Maple Grove Elementary School team for participating in the ChildRun. It was such a fun time, sharing the run/walk with a large enthusiastic crowd of people of all ages. Our team fundraised over $1500, & counting, for this very special cause to help our own Children’s Hospital fight childhood cancer. A special mention to Marisa Lowe (our biggest fundraiser), Patricia Lowe, Joshua Wong and Kerry Wong. Way to go Maple Grove! Thank you also to Mary Ann Lo for organizing our team and providing such enthusiasm and good feeling for us all. It was a fun run. Please refer to the link for the calendar for next year. The calendar is standard across the district except for the parent teacher conference times. Paper copies of the calendar are available at the Maple Grove office. 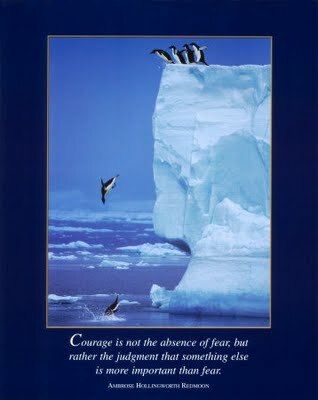 What is courage? It is personal bravery in the face of fear. It is doing what needs to be done, even when it is really hard and scary. Courage is going ahead even when you feel like giving up. Courage is needed to try new things. It is admitting mistakes, and then doing the right thing. Courage is the strength in your heart. P Cubed – Personal Passion Projects. We had some wonderful projects presented last Friday afternoon. I was very proud of the way the students worked with creativity and originality on their projects. They also welcomed visitors politely and with confidence. Thank you to all the parents who supported their children’s personal interests. Thank you to the following students who participated with such enthusiasm: Areeb Meher, Brendan Lowe, David Lowe, Henry Huang, Amanda Kuo, Kate Koo, Flora Wu, Justin Jia, Marco Tom, Karl Wong, Ross Weih-Wadman, Ernest Hoptioncann, Sabrina Cao, Tyler Pawliuk, Nicholas Cao. The Parent Advisory Council Annual General Meeting is on June 14th in Room 208. All parents are welcome to attend. Elections will be held for the executive positions. You can nominate someone, or volunteer yourself, by contacting Duncan Porter or Tim Luu in advance, or it can be done at the PAC meeting. Being a member of the PAC executive is fun and fulfilling. This is a real service to the school. You can drop your children off at the workshop described below if you pre-register. All students are welcome to register for an Engineering Structures Workshop on Thursday June 14, 6-8pm. Parents can attend the AGM while students attend the workshop. Registration forms are in the office. This workshop is funded by PAC and is at no cost to the students. 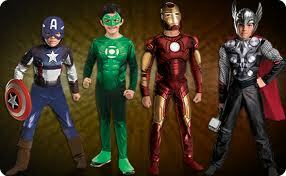 Sports day next week – theme is SUPERHEROES. Let’s hope lots of students dress up and have fun at this event.